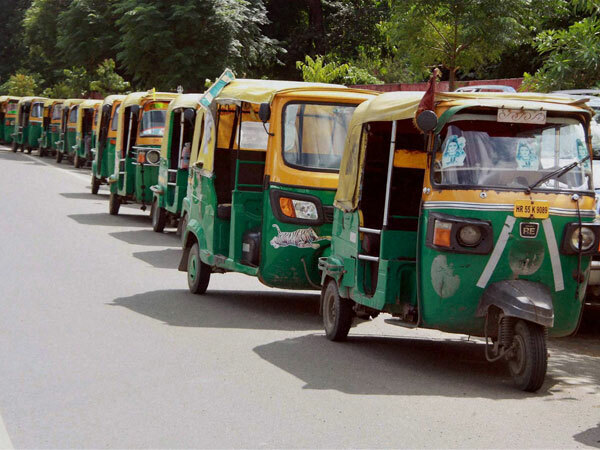 Hyderabad sources reported that the ‘My Vehicle is Safe’ initiative, which helps auto rickshaw passengers get details of their driver, is catching on. 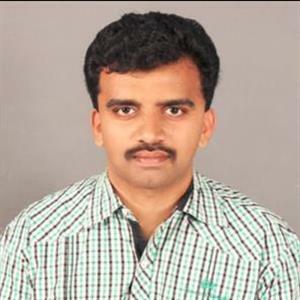 Presently 2,232 autos have been digitized and the project is helpful to both drivers and passengers, Rachakonda police commissioner Mahesh M. Bhagwat told auto drivers who had come for registration of vehicles at a ‘My Vehicle is Safe’ initiative. Reportedly the stickers are pasted on the front and rear sides of the vehicle and behind the driver’s seat. Furthermore this helps easy identification of the vehicle to ensure passenger safety, especially that of women and children. Meanwhile engaging auto rickshaws, passengers can scan the QR code using the code reader app and forward the details to well-wishers. Accordingly if a passenger forgets his or her belongings, it would be easy to contact the auto rickshaw through www.safeautotaxi.com and www.safegaadi.com.